We Set the Standard for Customer Service! Manage printing cost – Right-size your printer fleet and route jobs to the most cost efficient device. We choose technology partners based exclusively on reliability and operating cost. Our mission is to give you more time to complete your mission by optimizing every aspect of your Office Technology. Atlantic Business Systems has been a very good partner with us in helping us become more efficient at what we do. We are grateful for the partnership and assistance. Atlantic has helped us with “more secure print configurations that require authentication. This allows us to keep our data more secure. Having Managed IT and Print systems through the same company has helped me tremendously. Atlantic business Systems saves me time and money. My experience with Atlantic Business Systems was painless. We needed IT clean up, new computers, new phone system and printers. The process was so smooth I can't believed how fast and efficient they were. They took care of everything and ended up saving us money all around. Everyone that works there is extremely professional and always willing to help. I totally recommend them to any company large or small. 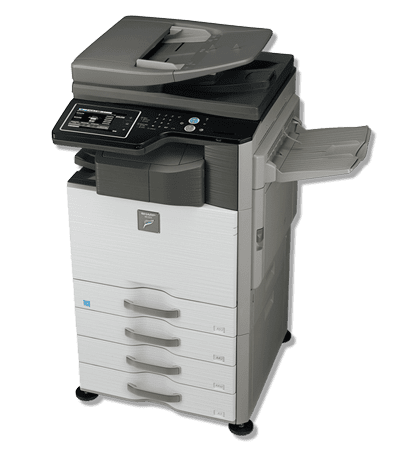 Our firm has been using Atlantic Business Systems for over 20 years for our copiers and business equipment and have ALWAYS received the highest level of personal service and attention to our business needs. This is a family-owned business which truly treats their clientele as such. The sales and service guys are extremely friendly and knowledgeable. When issues arise, they are always prompt in their response times. Their IT services department is second to none! Their prices are competitive, and they never try to over-sell you on things you don’t need. ABS has everything you need to a run your business and I cannot recommend them enough! We are blessed to have been a client of ABS for several years. They are genuine in their concerns for meeting the needs of their customers. Efficient and professional. Looking forward to many more years of great service ! These guys are awesome! They know all about office technology. Zac and everyone at ABS are fantastic. They are very professional and respond to our needs timely and courteously. We were nervous to turn over all of our IT coordination and maintenance to a managed IT company. We resisted for many years. However the time and complexity involved with making sure our systems were functioning and efficient in our 12 offices were taking so much time away from our other duties that we finally gave in and partnered with ABS. What a relief it has been! 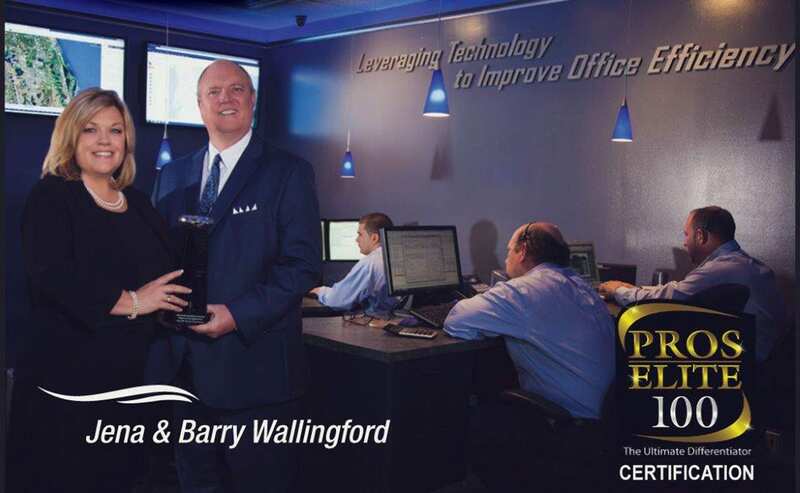 We have been together for a couple of years now and they have assisted us with all of our issues involving servers/cloud backup, managing workstations, purchasing mobile technology (Surface, laptops etc), software management and security, internet, an integrated phone system, and copiers. We definitely feel we made a great choice. Everyone at ABS is pleasant, professional and trustworthy. Managed IT is not inexpensive but we feel we have more than made up for the cost in terms of added productivity and cost efficiency, a feeling of security among our staff, and thousands of ours of saved man-hours. Thanks ABS for your dedication and integrity. We look forward to years of continues partnership. ABS is totally focused on the customer. We wouldn't be in business if it weren't for our customers. Our customers and coworkers are treated like family in the best way. The Best Company for all your Document Solutions!!! Celina is Great !!! ABS is very responsive and knowledgeable. They have provided solutions to all of our computer/networking/file management issues in a professional and respectful manner. I highly recommend ABS for IT services. Came out within hours of calling for service. Tech explained everything he would perform and then told me what he found and what service he completed. friendly and efficient. 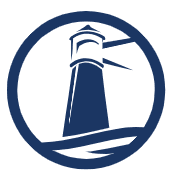 AtlanticSTAR clients spend their time building their businesses while we manage their technology issues. Our state of the art analysis tools help us to thoroughly assess your costs, efficiency levels, and processes. We will improve your productivity, reduce cost or both!